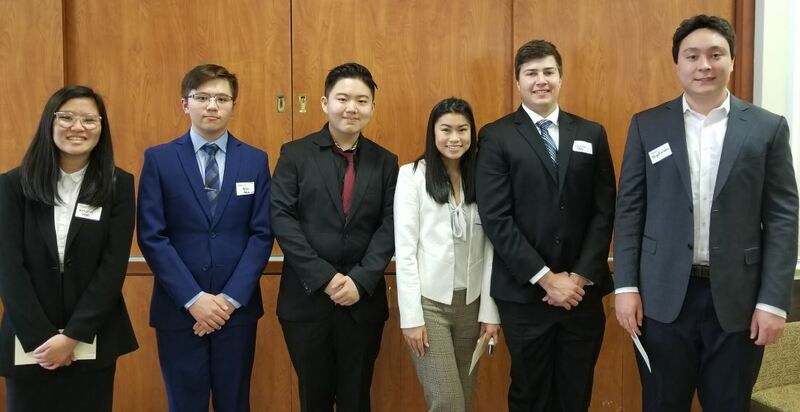 San Marino High School students Kristin Yam, Melvin Adams, Leo Li, Charisse Chow, Carson Giles and Nigel Landon competed last week in Rotary Club of San Marino’s annual business plan competition, taking several minutes to pitch their entrepreneurial proposals to the club. 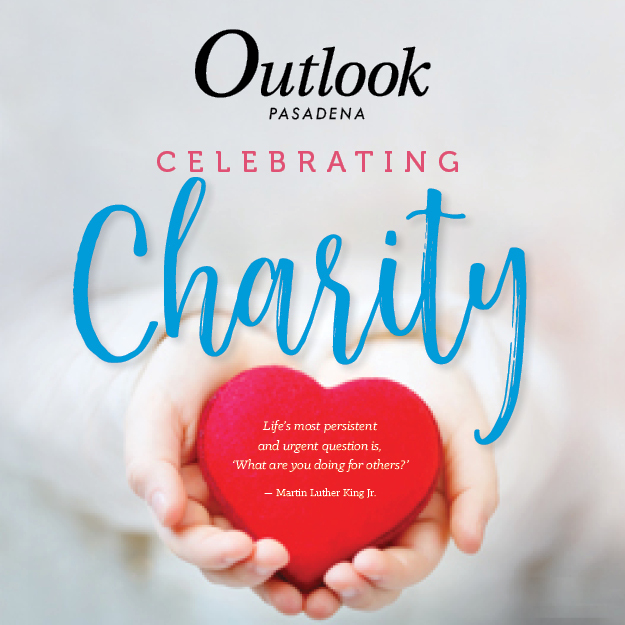 A pitch for mechanical pencil rental stations operated through a mobile application earned first-place attention from Rotary Club of San Marino’s panel of judges for the organization’s annual business plan competitions. As of last Thursday’s deadline, 44 have applied to be San Marino Unified School District’s next superintendent, nearly double the 25 who applied for the position when it was last posted about five years ago. Moving forward, the San Marino Unified School District plans to make use of its new Facilities Advisory Committee — whose members were formally sworn in at a meeting last week — to help make big decisions regarding capital projects and upgrades to district buildings. The San Marino Unified School District got its parcel tax renewal last week, as 1,805 of 2,612 ballots submitted by voters supported the tax that has been collected by the district since 1991. 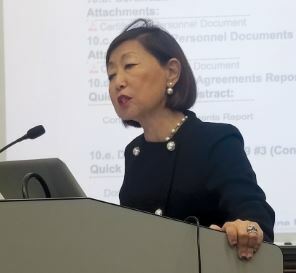 It’s superintendent season, and the San Marino Unified School District Board of Education has an idea of the kind of executive it would like to lead its small, high-achieving district. It’s time for another election in San Marino, as residents are tasked with mailing in their ballots asking whether to renew a six-year parcel tax on behalf of the San Marino Unified School District. 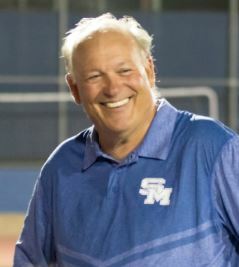 San Marino High School football coach and physical education teacher Mike Hobbie has announced he will retire at the end of the school year and step down from his coaching duties. For Loren Kleinrock, the goals for 2019 are simple yet valuable. 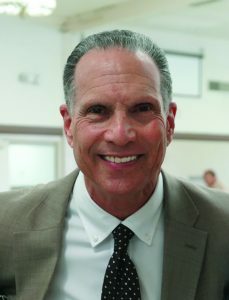 The newly rearranged San Marino Unified School District Board of Education appears ready to start moving on hiring a new superintendent for the district, with the first step likely to be the appointment of a subcommittee to determine which search firm to hire.